MWM NEWS BLOG: Featured. 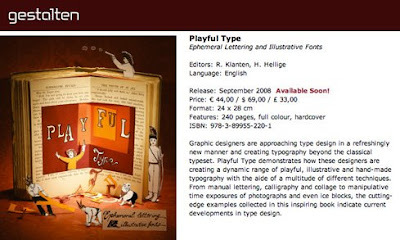 Playful Type Book. I have a couple of typography projects featured in Playful Type, a new Gestalten book. Hardcover. 240-pages. Order Book.